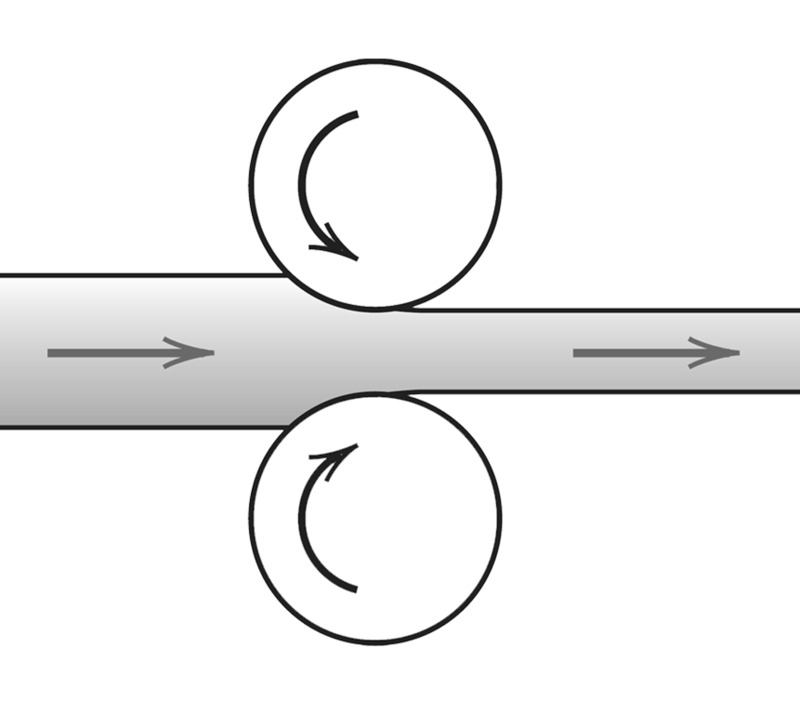 TRANSITION OF A SUBSTANCE FROM A SOLID TO A LIQUID. 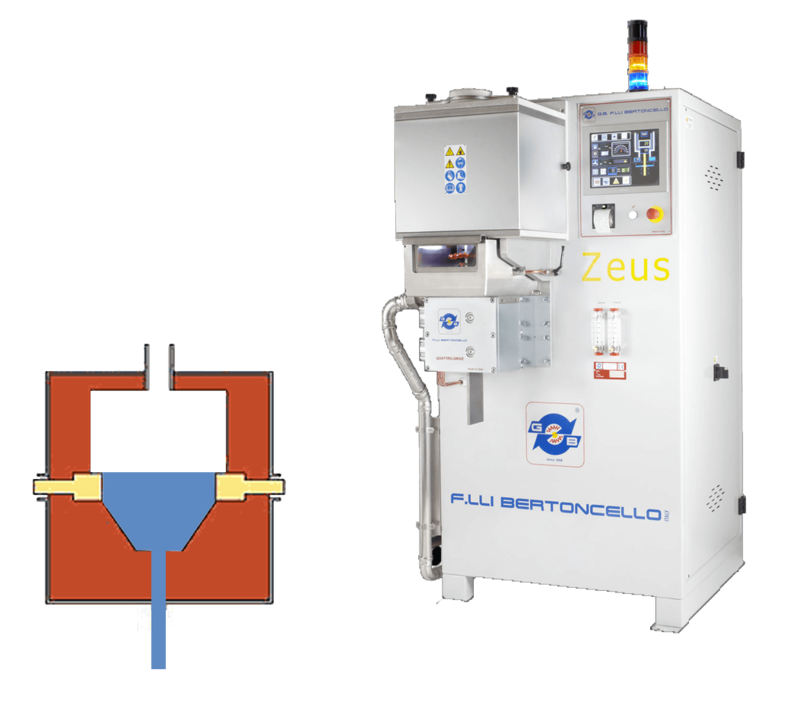 Continuous casting is the process whereby molten material (metal) is solidified into a semifinished permanent and high-thermal-conductor shape, called tundish, water-cooled and lubricated in order to avoid the wearing process. Milling is a cutting process that uses one or more milling cutters to give the workpiece the desired shape through the process of removing material from its surface. The process encompasess different steps, through which the cutters result closer and closer to one eachother. 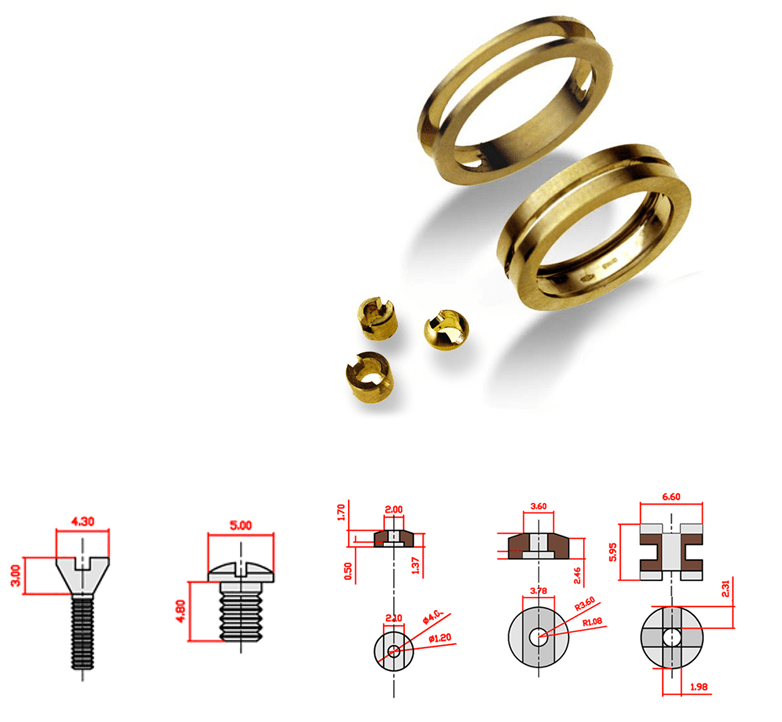 In wire drawing process, the wire is pulled many times through a single, or series of, drawing dies, having successively smaller and smaller diameters in order to reach the desired size. 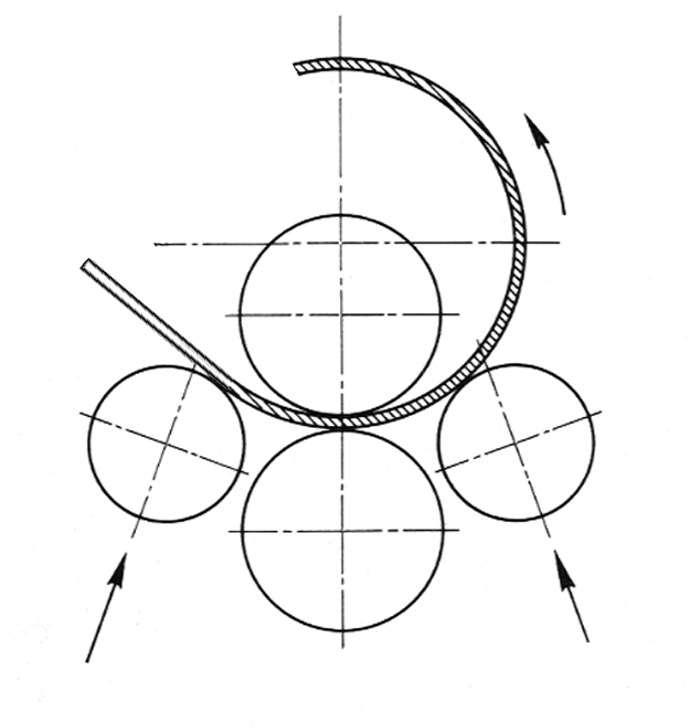 The volume of the wire is unchanged as the process does not implies any material reduction; as a consequence, the final lenght of the wire is increased. It's a manufacturing process based on three or four parallel calenders. Passing through those calenders, the tube progressively bends according to the position of every single calender. 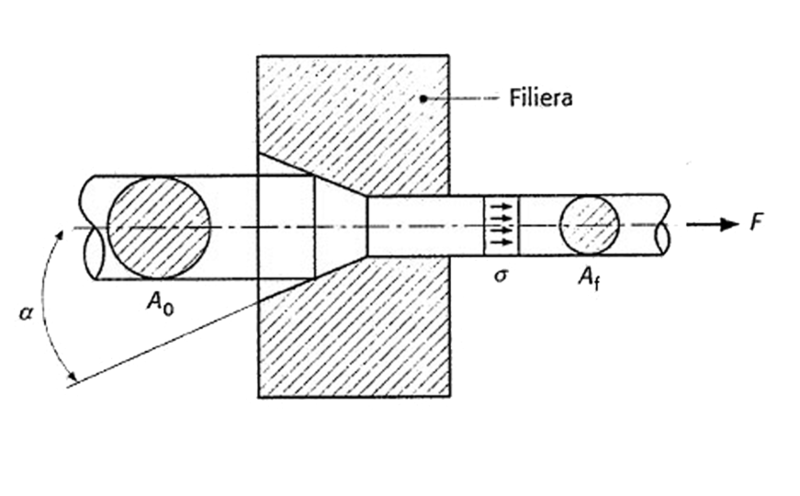 Turning is a process in which the workpiece undergoes a regular rotation while a cutting tool moves more or less linearly (in milling and drilling the cutting tool describes a rotation instead). When turning, the cutting element penetrates the rigid workpiece, producing precise diameters and depths and eliminating the exceeding chips. 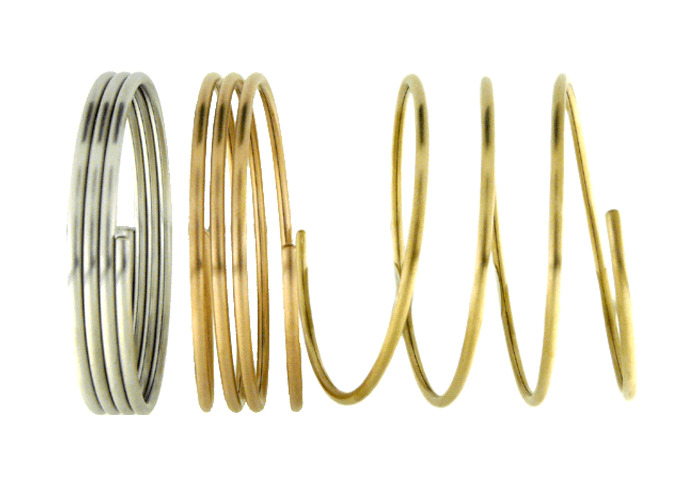 BESIDES THE PRODUCTION OF SEMIFINISHED TUBES, THE FIRM IS SPECIALIZED IN TUBE-RELATED JEWELLERY WORKS. Upon specific request, we provide custom services according to clients' needs. Ricci Carlo laboratory is able to manage all jewels disassembling process, in order to produce new custom molds and tools, then streamlining the eventual production process. From time to time, based on the specific features of every jewel, we can identify the most suitable working technique.